LaLiga is seeking a court order which would allow the Girona-Barça league fixture to be held in Miami. LaLiga and the Spanish Football Federation (RFEF) are still at loggerheads over the proposed Miami-held league fixture between Girona and Barcelona. With the RFEF having ruled out the possibility of playing the game in the U.S., LaLiga has filed a lawsuit against the Federation at the commercial courts in Madrid. 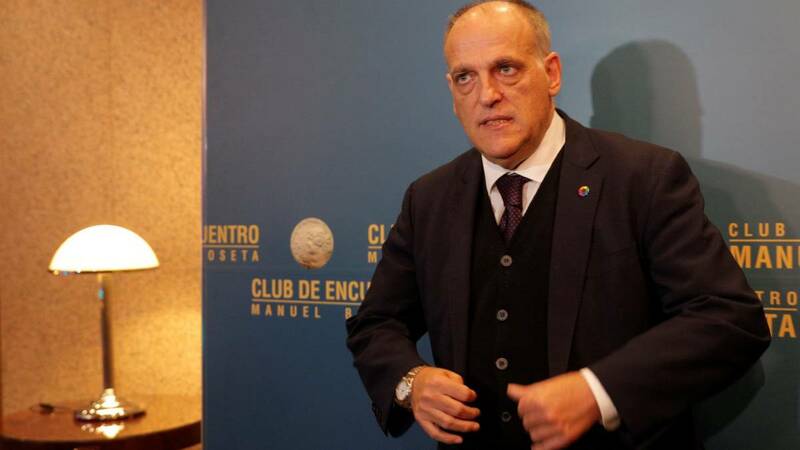 “What Tebas is looking for is an order that will allow him to organise the match in Miami, and for that he has taken the business route,” RFEF sources told AS. "But he will not get it, because he confuses his organizational powers with regulatory power, which is exclusive to the RFEF." According to these sources, the RFEF’s legal team is preparing “a strong response” to LaLiga’s lawsuit. LaLiga's main argument is that the RFEF intends to hold a monopoly over matches in the ‘business’ of football, which goes against the principles of free competition. 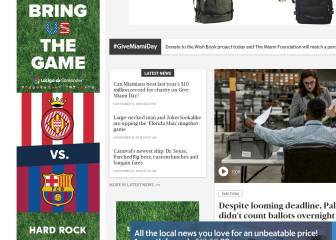 From LaLiga’s perspective, the two organizations compete in the same domain, while the RFEF claims to have exclusivity on the decisions about Spanish teams playing games outside of Spain. In the lawsuit, LaLiga backs up its argument by citing the fact that the RFEF allowed to have the Spanish Supercup played in Tangier, while it opposes holding the Girona-Barcelona game in Miami. But AS’ RFEF sources say that "the powers delegated to LaLiga by the Federation are exclusively for the organization of matches, not to change the laws or rules of the competition." When the league fixture list is drawn, it is done under the principle of equality, with a home game and away game, for each team against each team. Changing that is to play with the regulation, and in that area, LaLiga has no authority. " 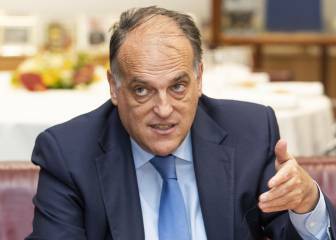 Tebas: "If the Miami game doesn't take place next year it will the following"